KPC a Winery in Southwest Washinton WInery Region. Fresh and Lively Seasonal inspired salads. Yum! Sourced fresh ingredients that are seasonal and paired perfectly with KPC award winning wines. Club KPC also offers invites to our elegant events, private tours, complimentary wine tastings and other unique opportunities. 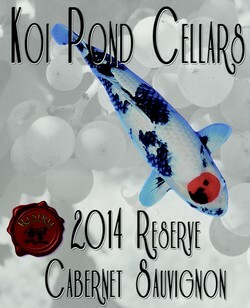 The best way to experience all that Koi Pond Cellars has to offer is by joining Club KPC. Your membership opens up access to small production and single vintage favorites. 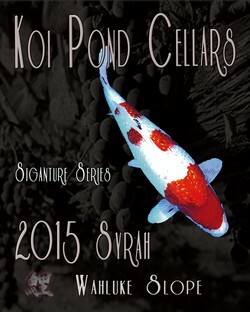 Many of these wines are limited to only Club KPC members. We send out four quarterly shipments (shipping rates apply) approximately the 15th of January, April, July and October. Here you can find our newest wine releases. Get them while they are around. Our wines tend to swim away!